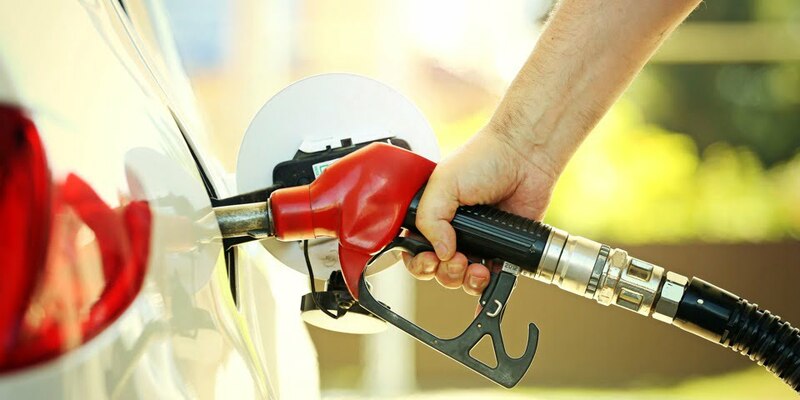 Early on Sunday 22 January 2017, ACAPMA began getting calls from NSW fuel retailers claiming that the NSW FuelCheck system was not reporting real-time price data. Two of the retailers who had reported issues said that they were receiving confirmation of new price reports being uploaded, but that their updated prices were not being displayed on the FuelCheck website (or the mobile app). Preliminary investigation revealed that while FuelCheck appeared to be reporting fuel prices normally, the fuel-price data that were being displayed dated back to before 3 January 2017, meaning that the prices were at least three weeks old. The retailers who contacted ACAPMA also expressed frustration that they had not been able to report the failure to the NSW Government, given that FuelCheck’s Industry Support Line only operated Monday to Friday during business hours. ACAPMA subsequently tried to alert the NSW motoring community (via a press release issued on Sunday morning) and contacted officers of the NSW Department of Fair Trading when the offices opened on Monday 23 January 2017. “It is extraordinary that a government service that requires constant real-time price reporting from an industry that operates on a 24/7 basis, only provides an inquiry line that operates Monday to Friday during business hours,” ACAPMA CEO Mark McKenzie said. Although the problem was corrected by NSW Fair Trading by midday on Monday 23 January 2017, the fact that neither the general public nor the industry was immediately notified of the system-wide failure is a significant concern. Why the problem was not detected by NSW Fair Work – instead being detected and reported by the fuel industry. The nature of any actions that will be taken by the NSW Government to prevent a future recurrence of a system-wide failure. 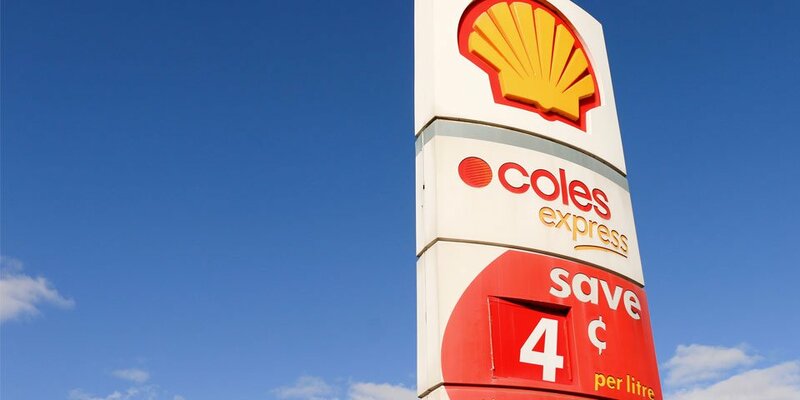 Details of the measures that will be put in place to ensure that both NSW motorists and NSW fuel retailers are immediately made aware of any future failure of FuelCheck. Whether the operation of the industry support line could be expanded beyond Monday to Friday business hours, given that the retail fuel industry operates on a 24/7 basis. 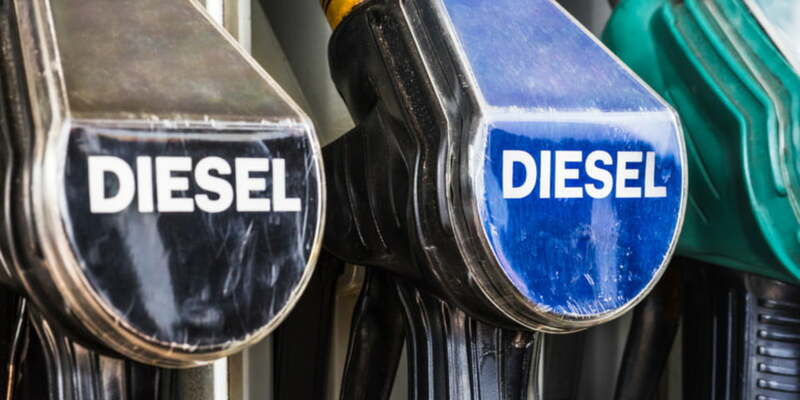 In a communication from the NSW Fair Trading Commissioner Rod Stowe on Wednesday 24 January 2017, Mr Stowe confirmed the details of the failure and that information about it had been communicated to all NSW fuel retailers. Mr Stowe went on to say that the other issues raised by ACAPMA were being investigated and that more information would be given shortly. ACAPMA says it will pass on this information to members as it comes to hand.